1. Determine what kind of eater you are. You eat organic produce and naturally farmed animals. You love your veggies, lentils, and nuts. 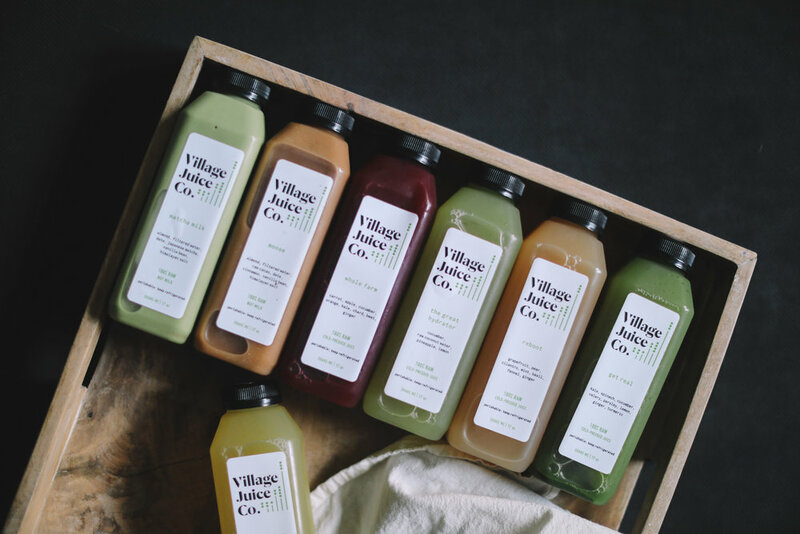 You live by kale-anything (kale chips, kale smoothies, kale salads). If it is recycled you want it. You love going to organic food stores/farmers markets and get excited when its time to do your weekly grocery shopping. 3 days is probably enough pre-cleanse time for these types of eating habits. IMPORTANT: be honest with yourself – if you want a happy cleanse, preparation is key, which is why it is important to start by assessing your eating habits. Remember, we all live different lifestyles so the process is going to be different for you than it will be for your best friend, than it will be for your cat-loving neighbor down the street, and that is OK. Phase out solid foods bit by bit every day; this will help your body adapt to eating less before it’s eating nothing. The pre-cleanse (and post-cleanse for that matter) requires you to develop a vegan mindset for a few days. So if you’re not akin to eating more or less eating like a fluffy rabbit, sorry my friend because those shelves need to be stocked with fruits, veggies, broth, lentils and brown rice to get you going! Below are the phases we suggest. If you’re one of those “5-dayers” begin the flushing process earlier by eating vegan a few days prior. 3 Days Prior: Try to eliminate red meat, dairy and processed foods first. 2 Days Prior: Phase out all meats and those tasty carbohydrates. 1 Day Prior: This is it! Get rid of everything except raw fruits and vegetables. 3. The GRAND moment: cleanse away! Nighttime is when you drink your nut milks – you’ll see how fulfilling these taste by the end of the day! **As you go on drinking, you should notice that your taste buds become more in-tune to the flavors that pop out in the different juices. Chuck that java! If you’re an everyday coffee drinker, try and cut back earlier so you won’t undergo withdrawal effects during the cleanse. Same goes for cigarettes. Smokers: minimize intake day-by-day so that when your juices come you will feel more confident. Drink LOTS of water throughout the day to stay hydrated. 4. 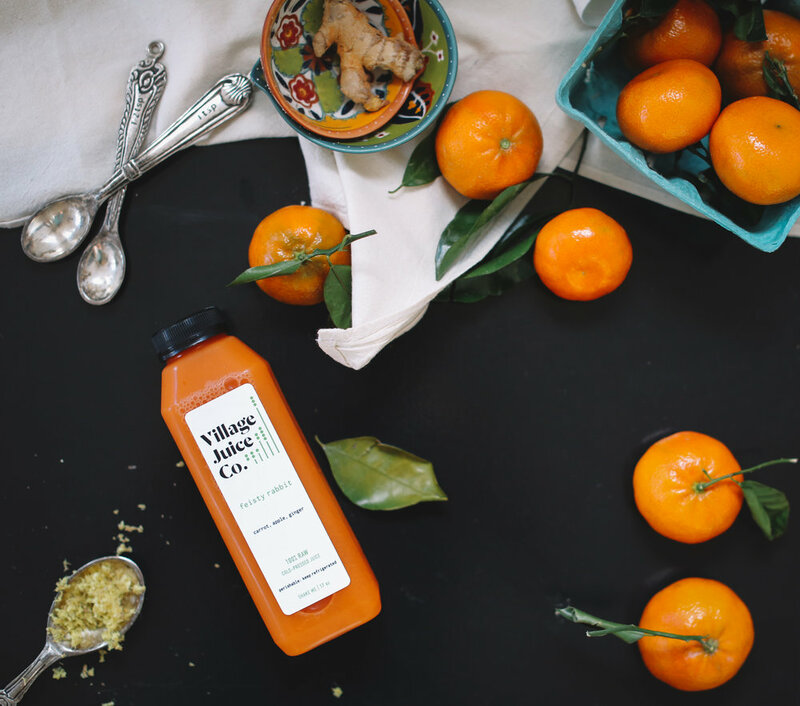 Keep it going with that Post-Cleanse attitude.